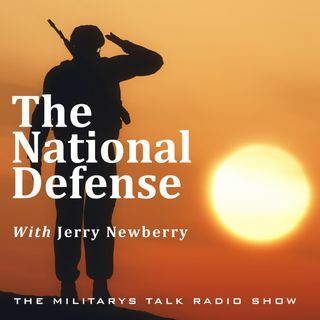 This week’s National Defense features interviews with Wounded Warrior Project’s Vice President for Engagement and Physical Health and Wellness, Tracy Farrell, to the program to talk about not only her background in the Military Police but her current work in keeping our veterans physically active and healthy. Then, we feature a very interesting story from Gillette’s Senior Archivist, Greg McCoy, to talk about the link between Gillette and the American Military from World War I all the way ... See More through our modern-day military. It’s another great week on The National Defense.